Brands and organisations in the event industry are joining forces, taking the lead in responsible plastic use. 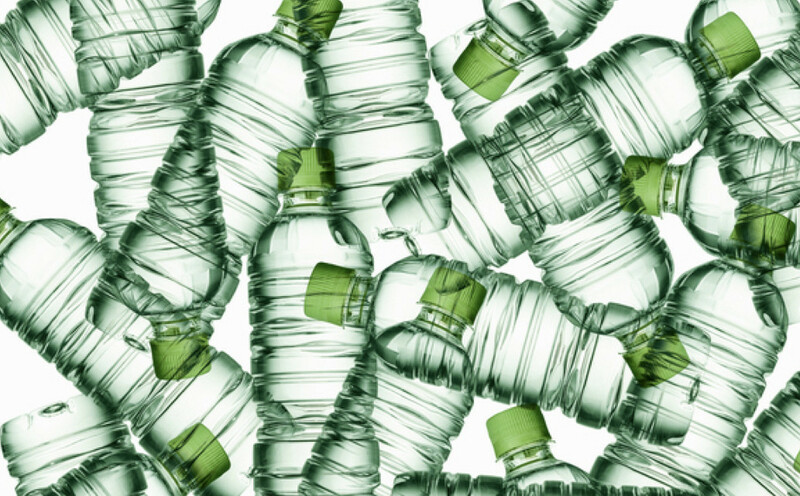 Together with ADE, DGTL, Air Events, ID&T, Heineken, AB InBev, Grolsch, Coca-Cola, Vrumona and Lipton, the Dutch State Secretary of Infrastructure and Water Management Stientje van Veldhoven will be launching a new initiative to use plastic in a responsible way. With the growing amount of plastic waste in our waterways, oceans, and soil, we are looking for ways to stop plastic from polluting our planet. Stientje van Veldhoven, our State Secretary for Infrastructure and Water Management, will give us a glimpse into the possible future of plastics. Single-use plastic products are a symbol of the linear ‘waste’ economy. She is working on European regulations and (inter)national partnerships to transform towards a circular ‘waste-free’ economy. ADE Green promotes sustainable and social progress in the electronic music industry. It is a platform for sharing knowledge on how we can reduce our single-use habits. On the ADE Green stage, she will officially launch an initiative that has been started by the event industry and will be supported on-stage by key players from the industry - to use plastic more responsibly by reducing, recycling, reusing and agreeing on a circular plan within the whole chain. Their actions will raise awareness among the millions of people who attend events in the Netherlands every year. The whole industry and their audiences will become inspired to make conscious choices towards responsible plastic use, day by day, because festivals and events are the perfect starting point for change. Jasper Goossen, who is one of the organisers who signed the Green Deal ‘Waste Free Festivals’ three years ago, will talk about the developments in the festival industry in the past three years. Since Goossen signed the Green Deal, DGTL has switched to hard cups and a system where food waste and biodegradable disposables were composted within 24 hours the Circular Foodcourt.. DGTL strives to be a completely circular festival by 2020. The Green Deal ‘Waste Free Festivals’ arose from the ambition to tackle the complex waste problem on events efficiently and effectively, paving the way for a new, sustainable economy. During the past three years, several pilots have been successfully executed, such as a refund-deposit system using hard cups, an on-site waste composting machine and the Camping Recycle Store. Meanwhile, the EU and European cities such as Amsterdam are pursuing policies that promote responsible plastic use. According to Vice-President of the EU Commission Frans Timmermans, Europe is leading the way in minimising the consumption of single-use plastic. The City of Amsterdam is also actively striving to reduce plastic waste and intends to have all events hosted in Amsterdam using sustainable alternatives to disposable plastics by 2020. The panel Future of Plastic is presented by Green Events. ADE Green is all about sharing knowledge and expertise as well as stimulating innovation, sustainability and social change. With a community of like-minded people, brands and organisations in the music industry, ADE Green aims to inspire a large audience to engage and change behaviour for a sustainable future. The full ADE Green program will be announced in the coming weeks. Tickets are available here. ADE Green is also accessible for ADE Pass and ADE Conference Pass holders, available here.